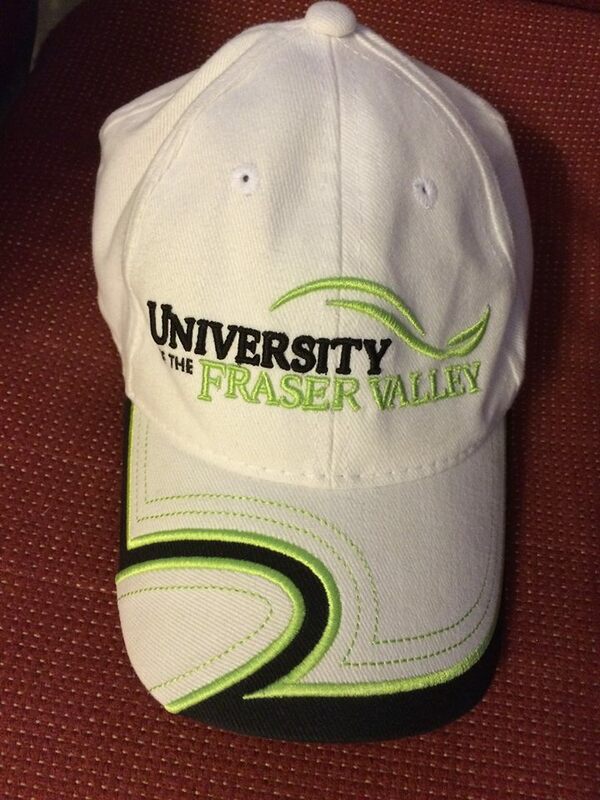 Fraser Valley – (UFV Dan Kinvig) The University of the Fraser Valley baseball club came within a whisker of winning their first Canadian College Baseball Conference (CCBC) championship last season, and they’re looking to take the next step as they embark on the 2019 campaign this week. The Cascades face the Vancouver Island University Mariners in a home-and-home set this weekend. They visit the Mariners for a Saturday doubleheader in Nanaimo, before returning to the mainland for a Sunday set at Abbotsford’s DeLair Park. Games run at 12 p.m. and 3 p.m. each day. 🏔⚾️ SEASON PREVIEW | @ufvbaseball embarks on its third season of @CCBaseballConf competition, aiming for a return to the league championship game! The Cascades’ sophomore CCBC campaign ended with a 10-9 loss to the Okanagan College Coyotes in the conference championship game, and their optimism about the potential of another deep run begins with the return of Riley Jepson. The third-year first baseman thoroughly dominated the CCBC last season – he hit .489 to run away with the batting title, and also led the league in walks (27), tied for fifth in home runs (3) and tied for third in RBI (25). He was somehow even more dominant during the post-season, hitting .571 over six games with two home runs, three triples, 10 RBI, and six walks against just one strikeout. Sophomore Josh Berenbaum will start at shortstop for the Cascades, coming off a rookie campaign which saw him hit .300 while finishing fourth in the league in runs (30) and walks (21). Jonah Weisner and Dylan Merritt are also poised to carve out significant infield roles, and Ryan West and Liam Campbell will handle the catching duties. Centre fielder Stephen Horner will bat cleanup behind Jepson, and Brody Vogel and Zach Chaba also bring offensive firepower to the outfield group. On the mound, third-year ace Dylan Emmons will be the Cascades’ opening-game starter. The right-hander was a second-team CCBC all-star last season, ranking fourth in the league in innings (46 1/3), sixth in strikeouts (40) and 12th in earned run average (4.66). Fellow righty Markus Gregson looks to be a major piece of the Cascades’ rotation after making some crucial mechanical adjustments in the off-season, and 2017 CCBC second team all-star Evan Petersen also returns to the roster. Among the newcomers, Travis McDougall and Matt Poirier will be key contributors. Schedule-wise, the Cascades are playing 14 of their 16 home games at DeLair Park, with the other two (an April 20 doubleheader vs. Thompson Rivers) being held at the park where they made their home for their first two years of CCBC play – Fairfield Park in Chilliwack. 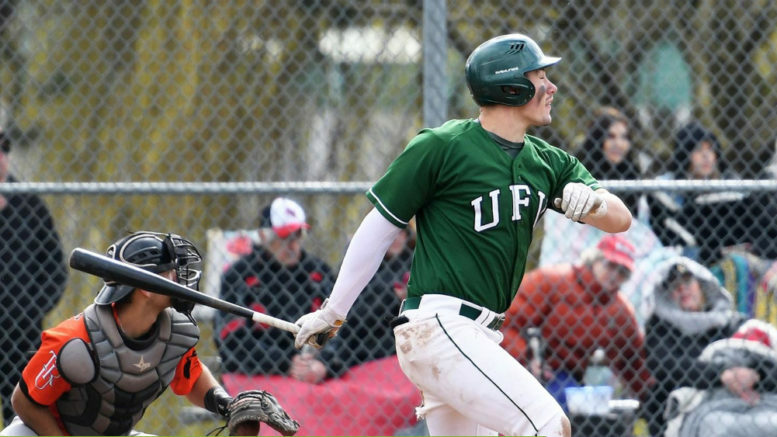 Be the first to comment on "2019 UFV Baseball Preview – Hoping For Return To Championship Game"